Summer 1893. 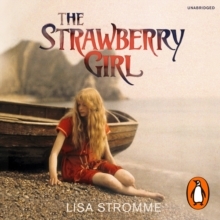 In a small Norwegian fishing village, local girl Johanne dutifully gathers berries for tourists and poses barefoot for painters as `The Strawberry Girl'. 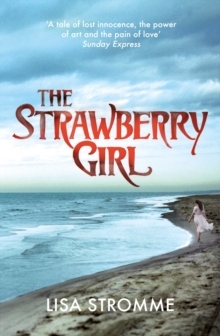 When Johanne becomes a maid for the wealthy Ihlen family, their wayward daughter recruits her as a go-between in her pursuit of the controversial painter Edvard Munch.